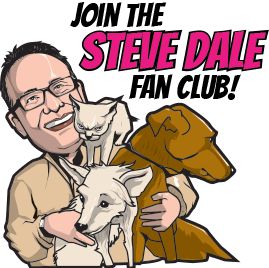 Cats and kittens – they’re the focus of this past week’s WGN Radio Steve Dale’s Pet World radio show with a very crowded studio. HEAR Dr. Elizabeth Colleran (who flew in from California to do this), past president of the American Association of Feline Practitioners (AAFP); Dr. RuthAnn Lobos of Purina and from Windy Kitty Cate Cafe and Lounge Jenny Tiner. 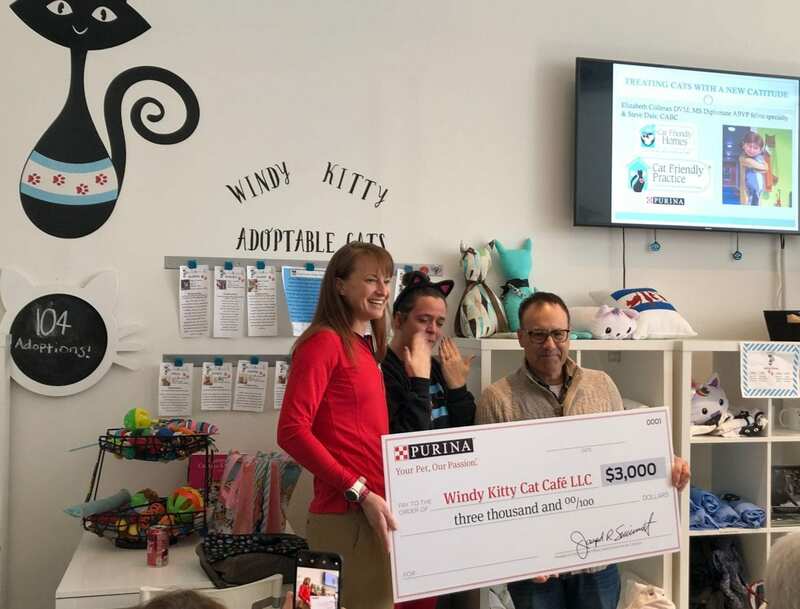 Windy Kitty Cat Cafe has only been up and running for just over a year, yet still over 100 cats and kittens have been adopted. 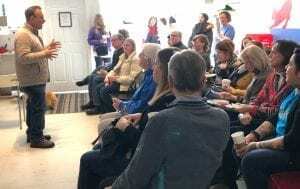 Tiner talks about how some people visit the cafe for “cat therapy” to lower their own anxiety, or to bring elderly parents with memory issues. Sometimes parents bring in children with autism or other problems, and they relate to the cats and and kittens. Lobos explains that it’s all about the human animal bond. 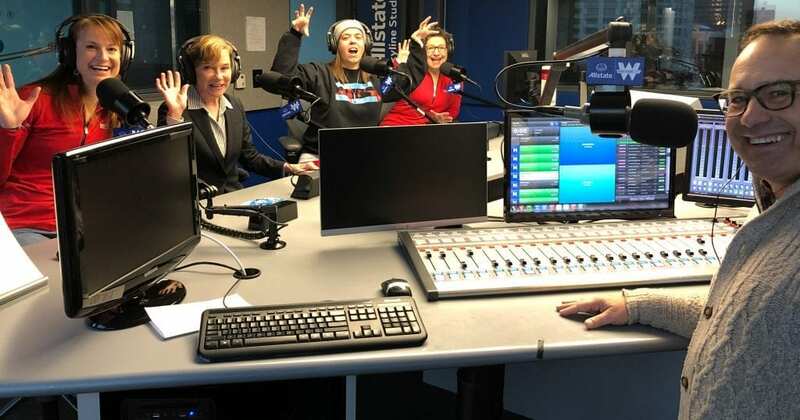 In the studio, Dr. Lobos makes the official announcement of how Purina and the AAFP filled in the gap following what Windy Kitty’s GoFundMe couldn’t raise. They’ve done it – and the nursery is now open at the Windy Kitty Cat Cafe. Cats are the most popular pet in North America, but historically kind of second class citizens. 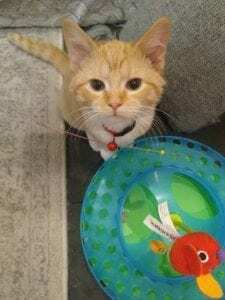 Cats are more often relinquished to shelters than dogs (or sometimes just let outside to fend for themselves), are likely more often to be victims of animal abuse and are far less often microchipped, and far less often given appropriate veterinary care. But all of that is changing, as I speak about in my presentation at Windy Kitty. 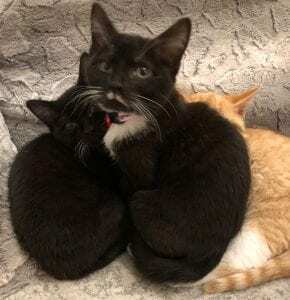 I talk with Dr. Colleran about how shelters are challenging places for keeping cats and kittens, where stress very increases likelihood of disease. Well operated cat cafes are a less stressful choice for cats, more natural, more homey and especially when Feliway is plugged in (pheromone diffuser to naturally lower anxiety). 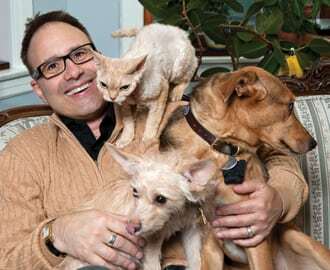 Dr.Lobos talks about the amazing things cats can do for our lives. The event “Treating Cats with a New CATitude” has now happened, but was streamed live and recorded, so you can watch it HERE.